Get what you pay for and only pay for what you need! 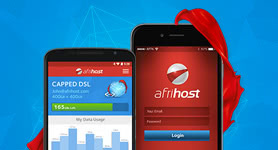 Afrihost Mobile Prepaid Bundles are valid for a whole year, at astounding rates. Challenge The Status Quo. 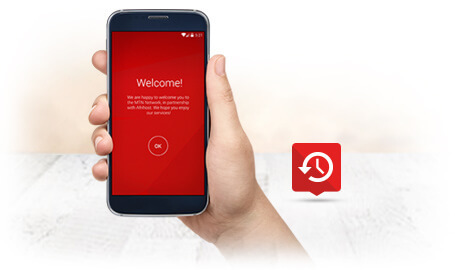 Airtime & Mobile Data on Demand! Sometimes you just want to know that you have airtime and mobile data when you want it. Especially if you travel, or don’t really use a lot, buying prepaid mobile might be easier for you. Pay in advance and use it however you’d like over the next twelve months. You can still take advantage of seasonal top-up specials, or extend your data with a prepaid airtime or mobile data top-up. We offer exceptionally affordable prepaid data rates, so it’s not only a great option for those who need it, but it could also be a great gift to a friend! Our Network has Expansive Coverage in all Major Cities, Towns and on National Roads. Your broadband will never be in a state of emergency! Our Network is LTE capable in major centres, making sure that you get the absolute best speeds available - at no extra cost. 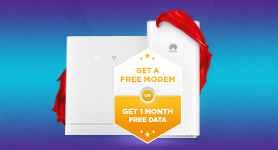 No Setup Costs or Connection Fees. Out-of-Bundle is opt-in and completely in your control. Topups are only R99 a GB. 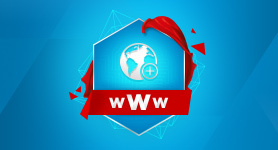 You're probably asking yourself why you haven't signed up yet. Our friendly, competent support staff is available day and night. You never have to worry about someone being available to assist you should you need it. Want to use our Awesome Mobile Data on your Existing MTN SIM? No Problem! Just use the APN option when signing up. * Included minute estimations are based on standard call rates and exclude promotional discounts. Premium calls, SMSes and other services are also excluded from the estimation, and usage of the aforementioned will be deducted from your available airtime. ** Regular calls to Landlines and Mobile Networks. Excludes premium calls. 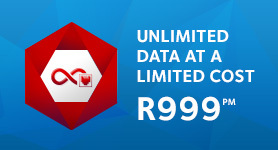 Find out more about the Afrihost Mobile call rate. 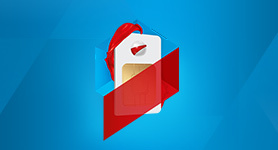 1 LTE is only enabled by default on SIM Cards obtained directly from Afrihost. If you obtain a SIM Card elsewhere and opt-into the Afrihost Service, you may need to manually request LTE provisioning. - A Delivery Fee of R149 will apply to SIM Cards on orders where the cart value or 12-month value of the transaction is less than R1000. - Our courier will contact each client individually within 2 Business Days (upon clearance of payment). Final delivery will then be subject to client’s availability and available delivery time slots in those areas. - Visa/Mastercard payments are verified immediately, while a delay of up to 5 working days can be expected with Debit Orders for verification and clearing of funds (depending on the bank payment is made from). 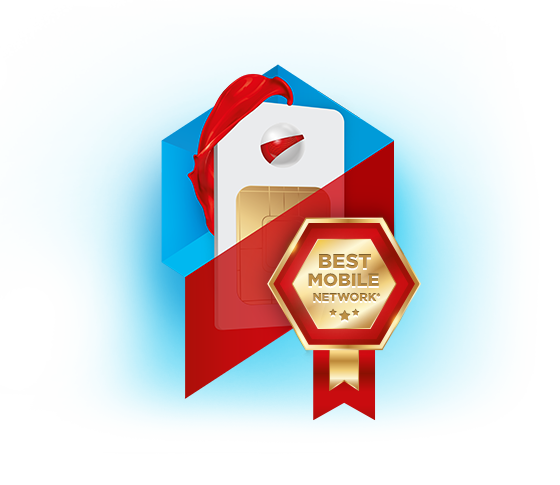 MyBroadband released an independent Mobile Network Quality Report on 14 January 2019. 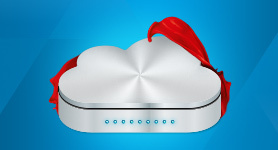 To determine the best mobile network in South Africa, MyBroadband tested the download speed, upload speed, and latency of each network. MTN reigned supreme with a Network Quality score of 10 out of 10. This is the second year in a row that MTN has been awarded best mobile network in South Africa. Afrihost Mobile runs on the MTN Network and thus we are also able to offer clients the Best Mobile Network in South Africa! 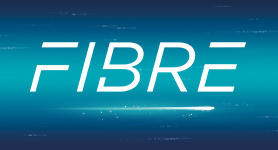 Read the MyBroadband article for more information.